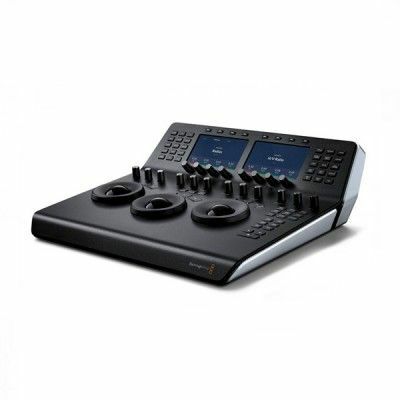 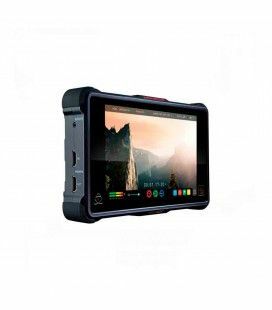 Perfect for users who need the flexibility to work in a range of field-based situations, they fit into a new palm-sized category within Canons XF family. 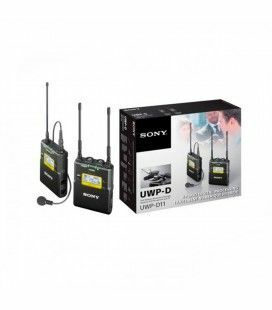 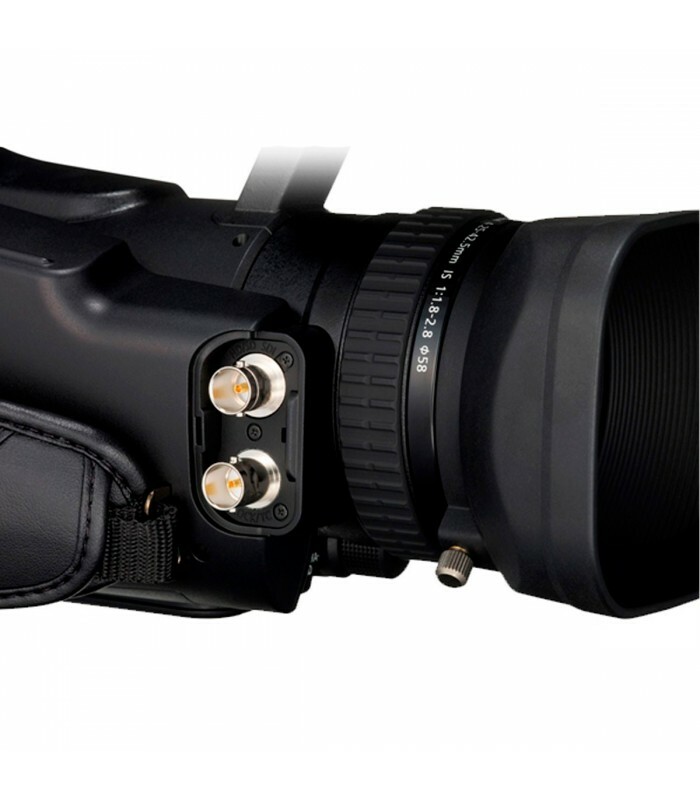 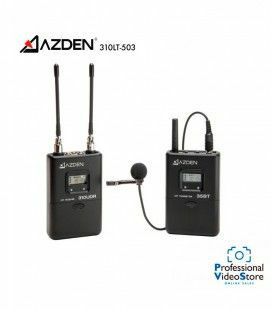 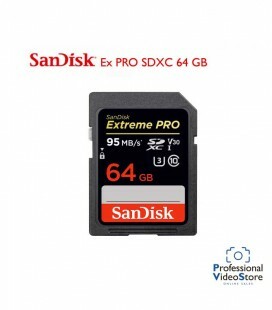 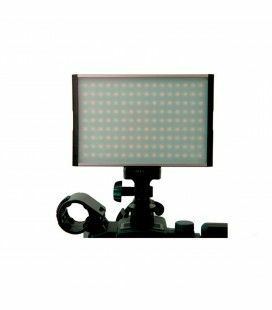 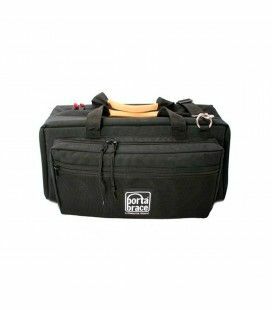 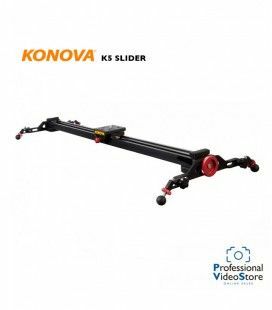 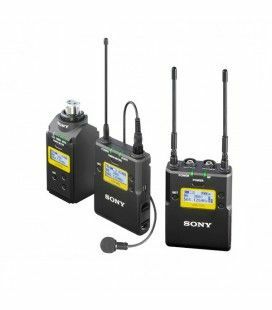 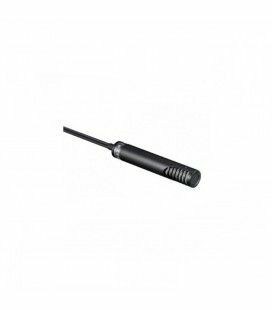 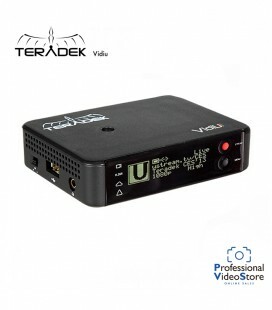 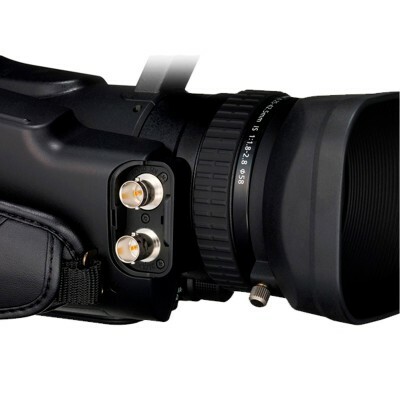 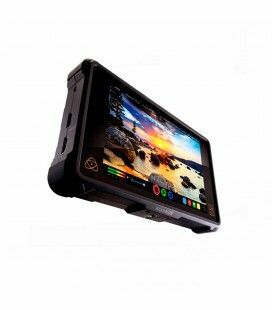 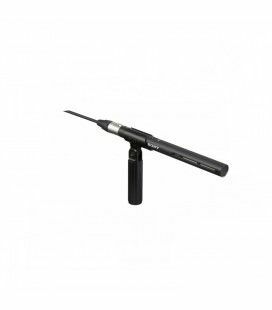 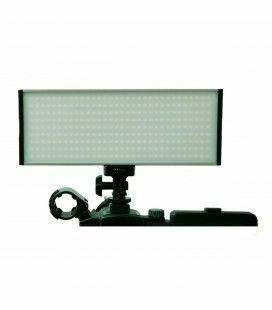 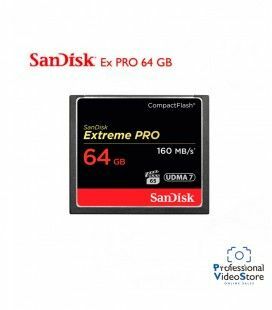 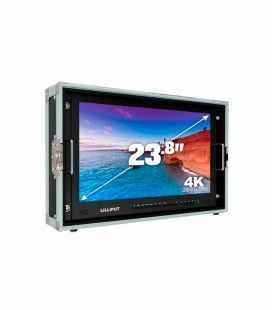 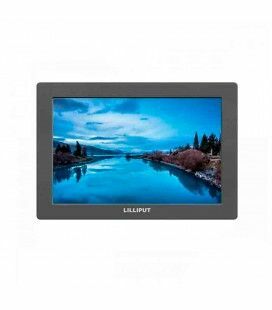 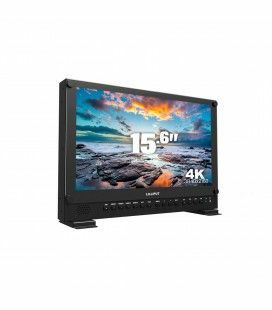 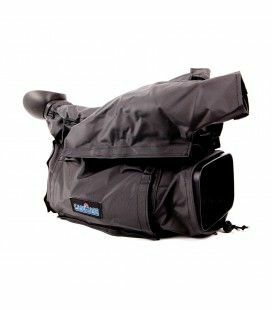 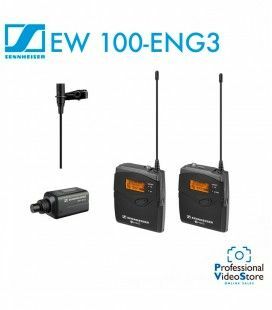 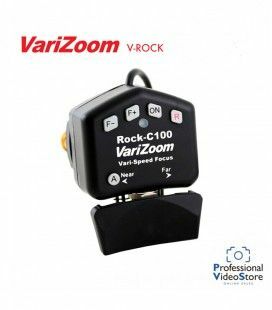 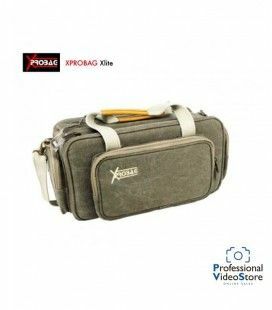 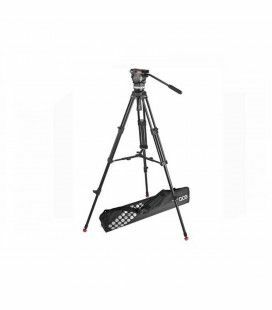 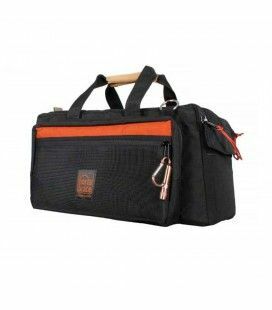 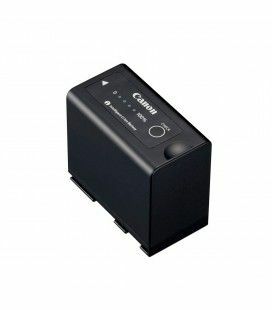 Their compact design and advanced image quality makes them ideal for operators who may routinely switch between a variety of projects, such as weddings, corporate videos or documentaries. 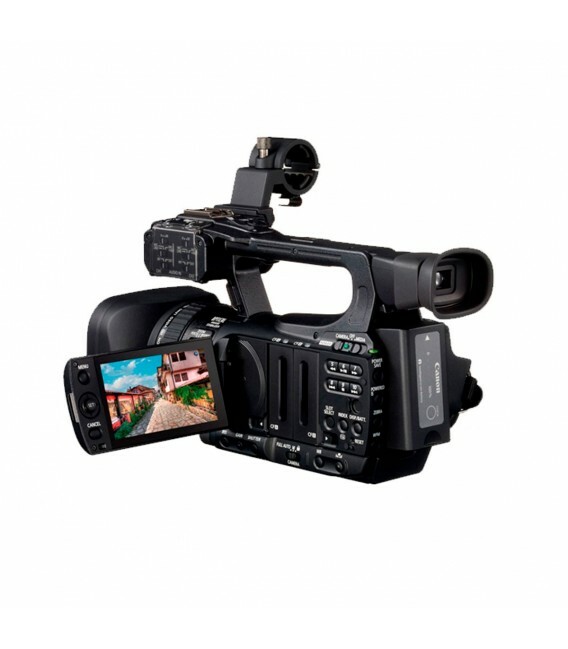 With their unrivalled range of features, including a new Infrared mode and 3D Shooting Assist functions, plus easy-to-carry form factor, each provides the ability to move between assignments with one versatile camcorder. 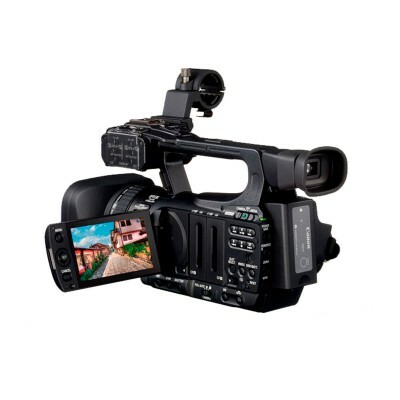 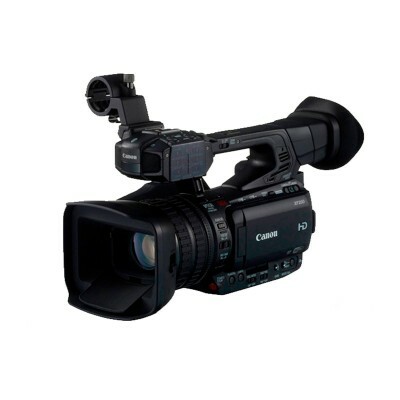 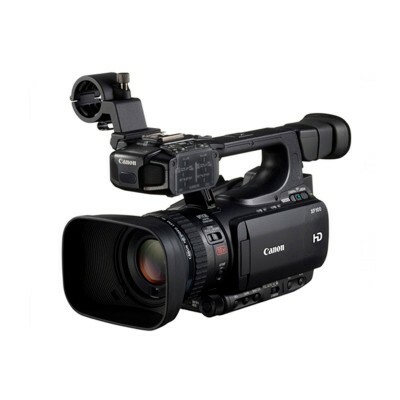 Compact in size, light weight and fully featured, the Canon XF105 Professional Camcorder can be tailored to fit a wide range of individual needs. 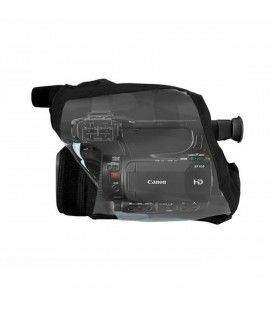 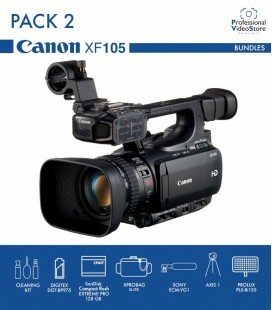 While sharing many of the capabilities of the Canon XF305 and XF300 Professional Camcorders, including the Canon XF Codec and Compact Flash (CF) recording, the XF105 offers some exciting new features of its own.